NLCC: To send comments and/or suggestions to, or to request information from, the New London Conservation Commission, please click here: Email, NLCC. Photos showing the nature of a problem and detailed location information are helpful. 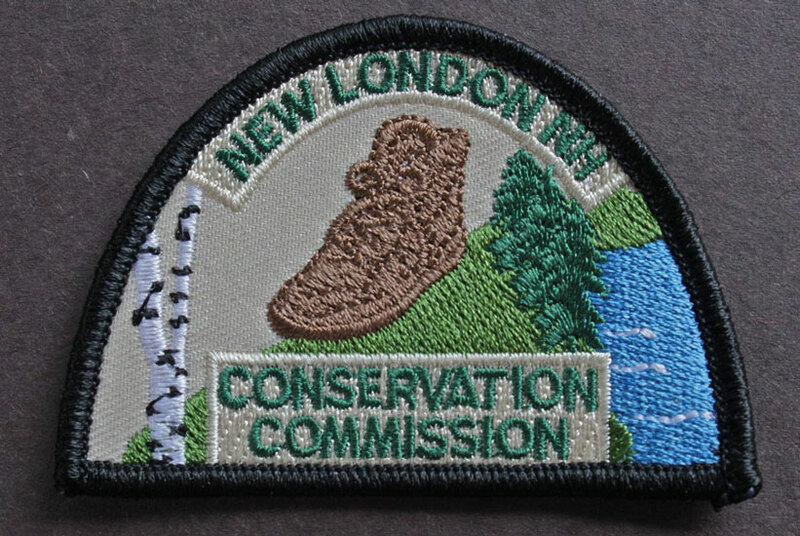 New London Conservation Commission members are always actively working to preserve the lands and waters important to the citizens of New London, and to maintain and improve the wonder trail systems around town.